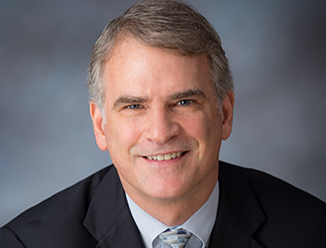 John Stirek began his career with Trammell Crow Company in 1986 as an office and industrial leasing agent in Seattle, WA. He became a Project Partner in 1989 and moved to Portland, OR in 1991 to become a division partner. In 1995, John became Managing Director for Oregon and Nevada. In 1997, he was promoted to Western U.S. Director of Development and Investment. He then served as Chief Operating Officer from 2001-2003 and now serves as President for the Company’s Western Operations.